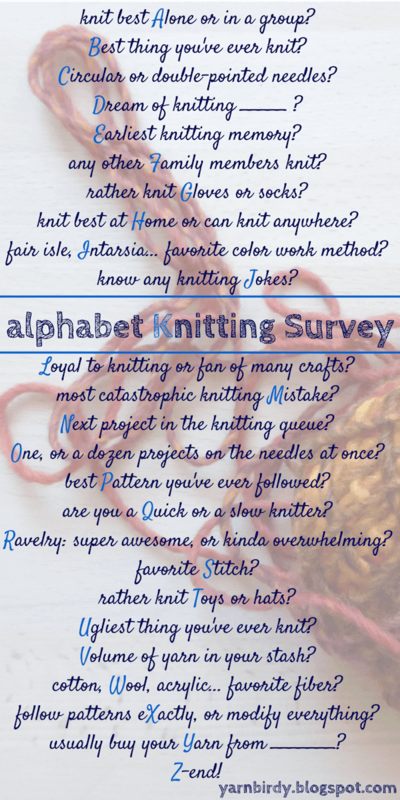 loved reading your knitting thoughts and reflections :) Cute! I hope you do cast on Leaves of Grass, it's a great pattern, I am knitting it in worsted weight, as a blanket. Yes, blogging most certainly counts as a craft! This was a fun post to read and to check out the links. I'd like to knit the scarf, too, but have other projects in the works.